Beautiful 5 BR/3 Bath home is nestled in the Rookwood Subdivision. This home offers a spacious backyard that is partially fenced in with a large deck/pool area to enjoy on those warm summer days. Several updates have been completed in this home that include a tile backsplash, new HVAC unit, and new pool liner. Need some relaxation? 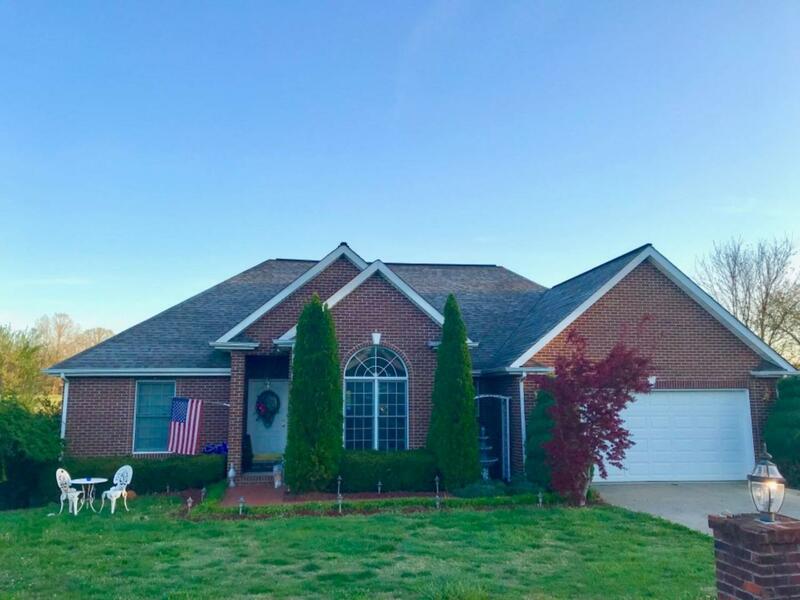 Take a few moments to enjoy nature at its finest while sitting by a fully stocked pond that is located on the neighboring lot and is also included in this listing.